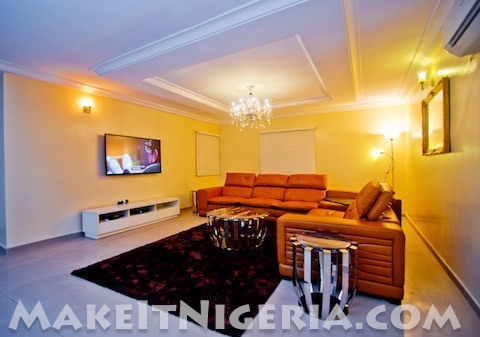 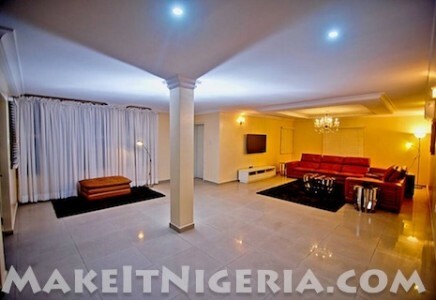 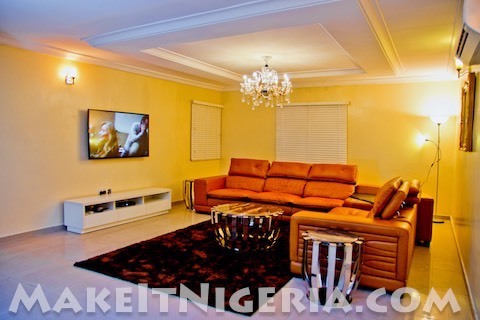 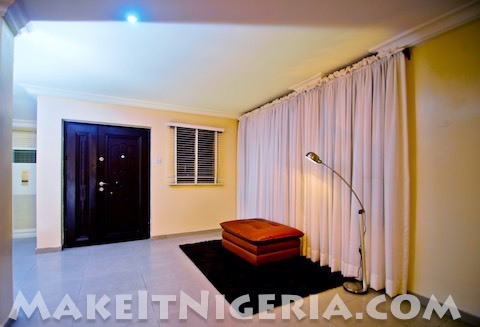 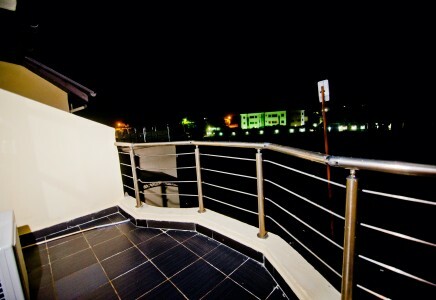 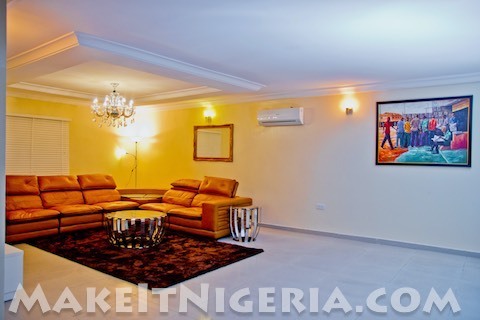 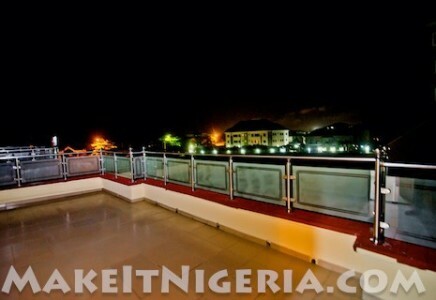 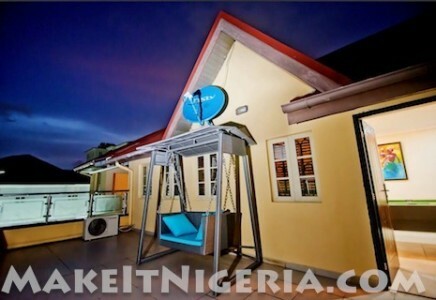 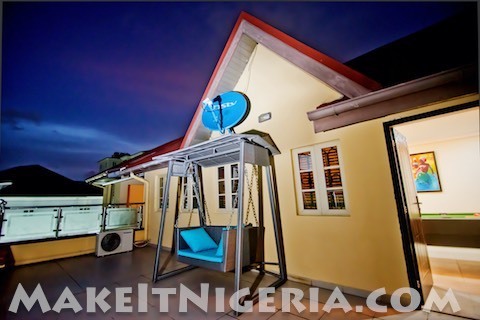 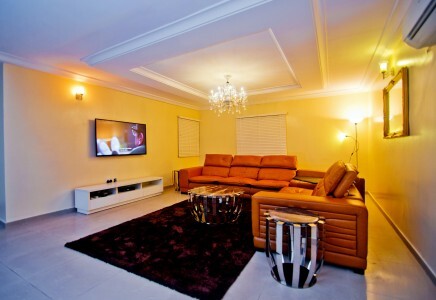 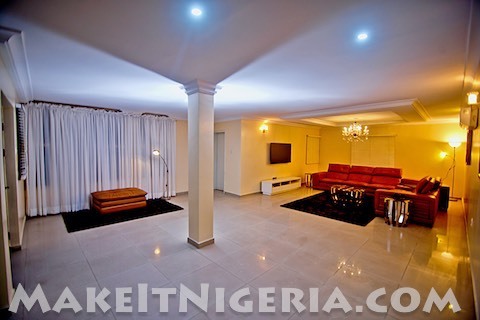 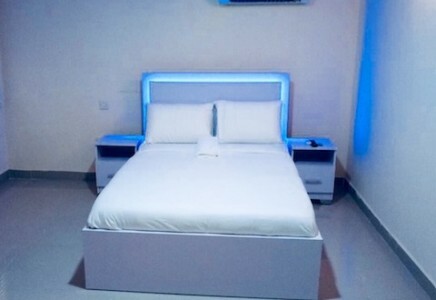 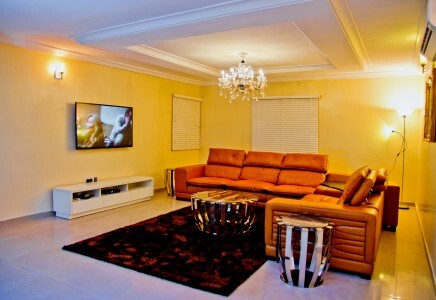 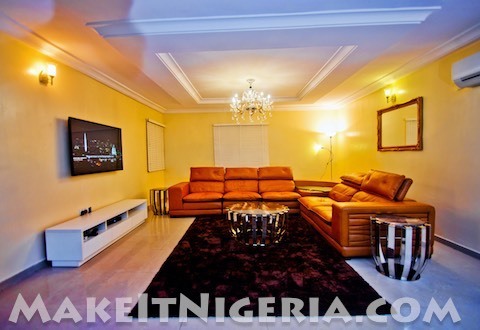 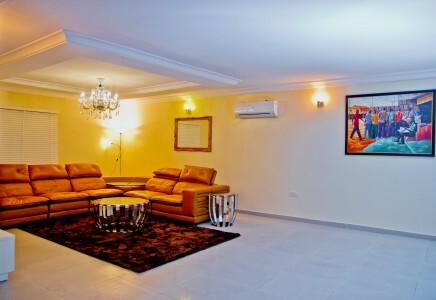 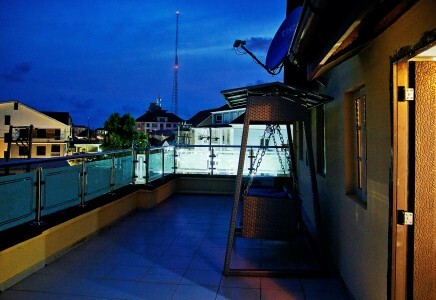 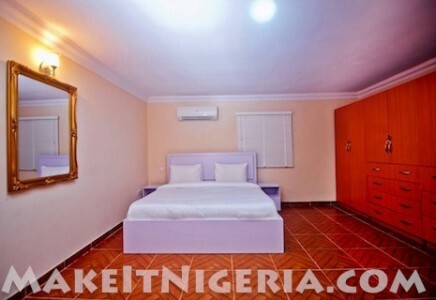 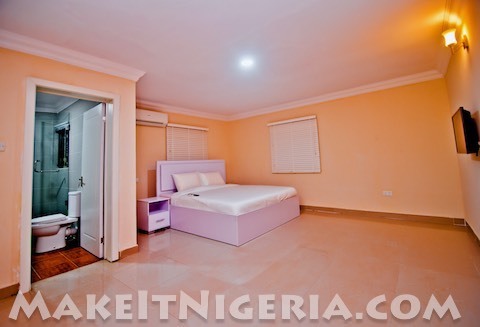 When next you travel to Lagos, Nigeria, we invite you to recline into a homelike stay. 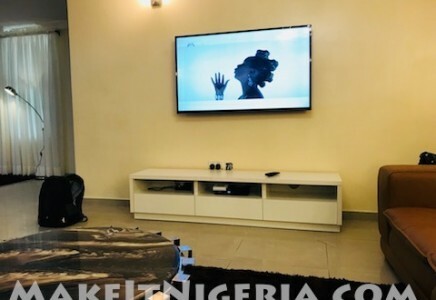 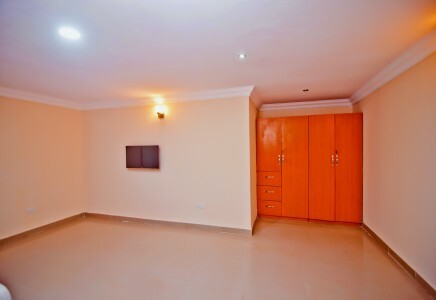 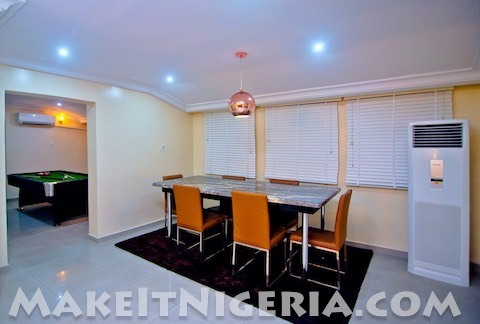 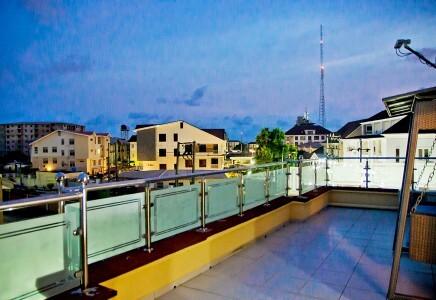 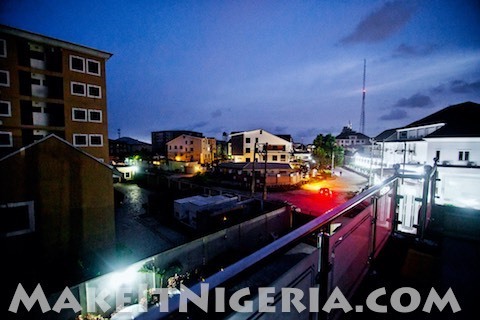 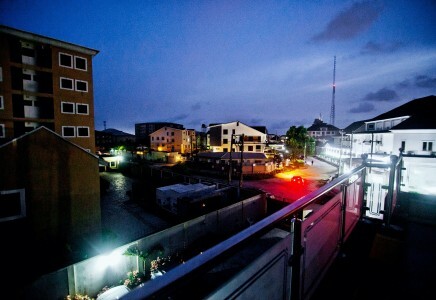 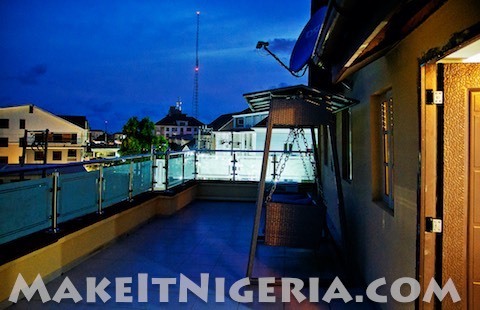 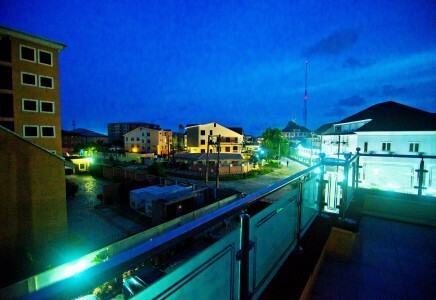 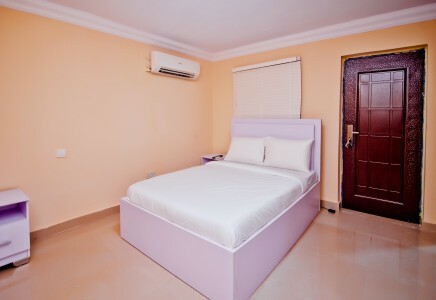 With a wide range of luxury features to welcome a fully customized living experience, Abeke Court Penthouse Serviced Apartment provide all the services and amenities you need to establish yourself in an otherwise challenging city. 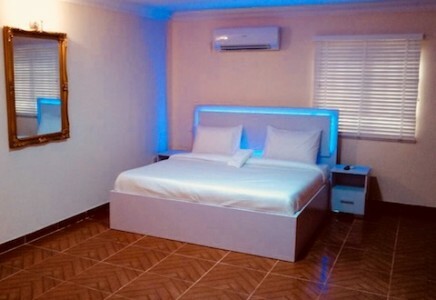 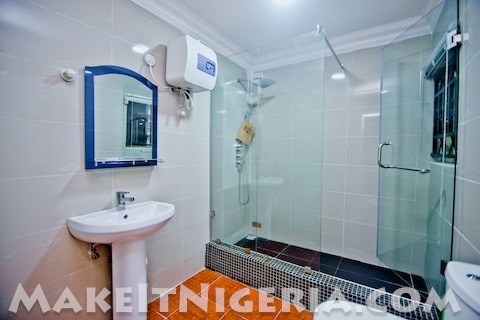 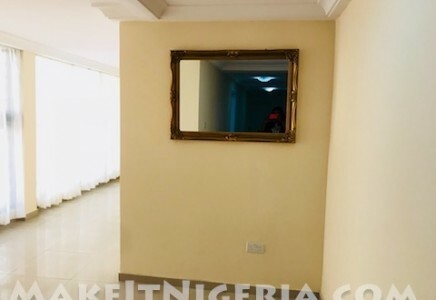 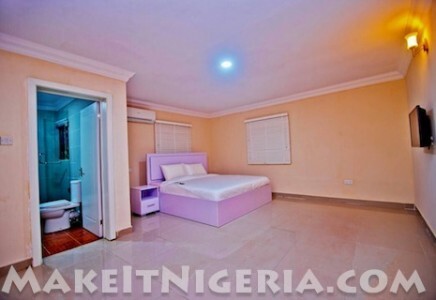 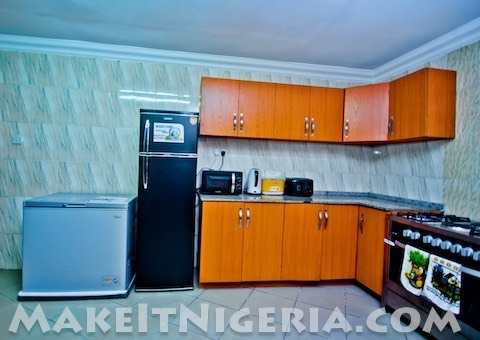 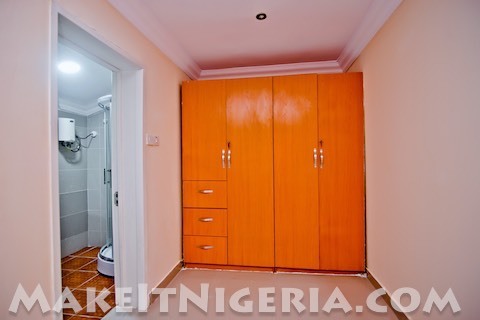 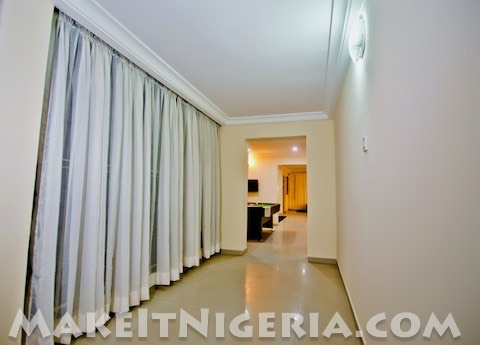 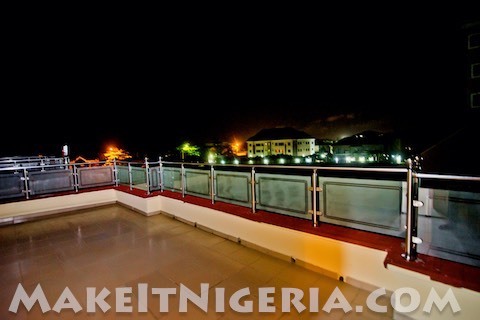 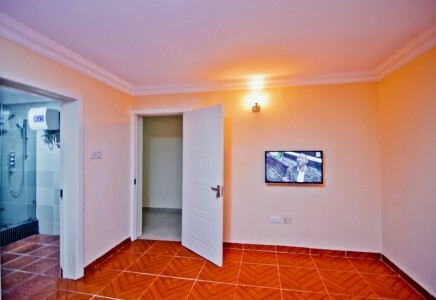 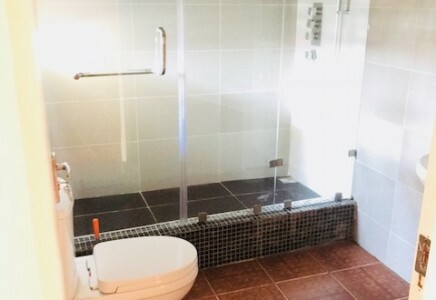 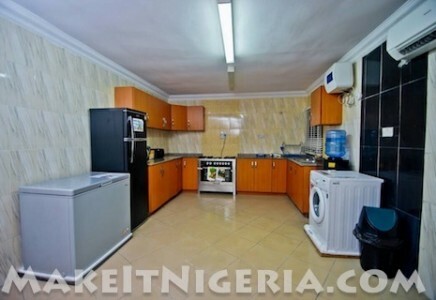 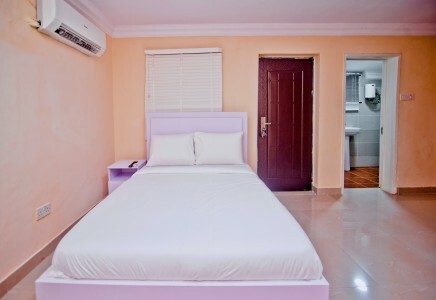 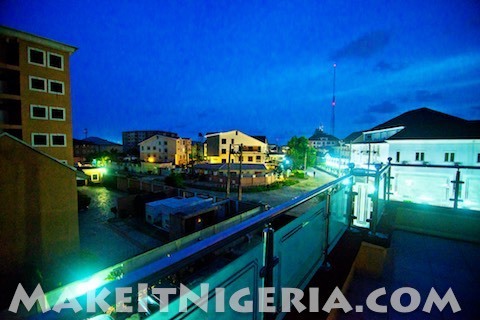 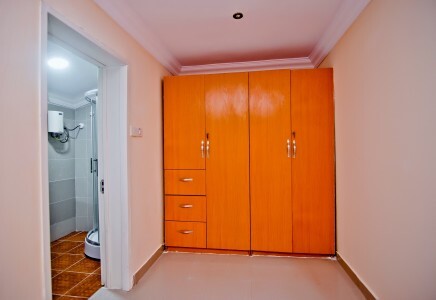 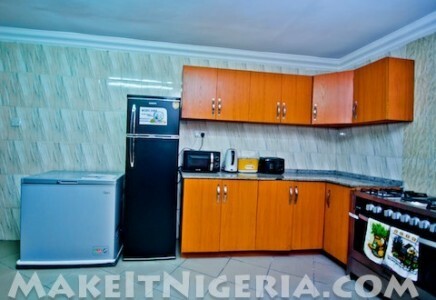 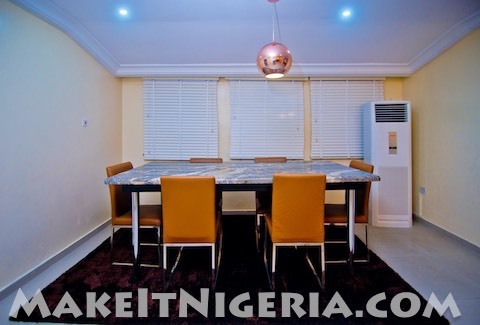 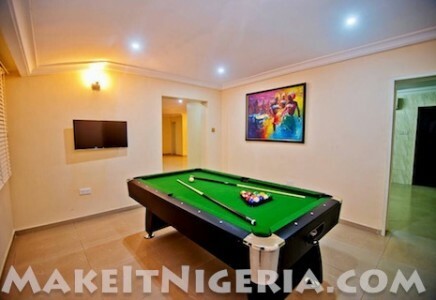 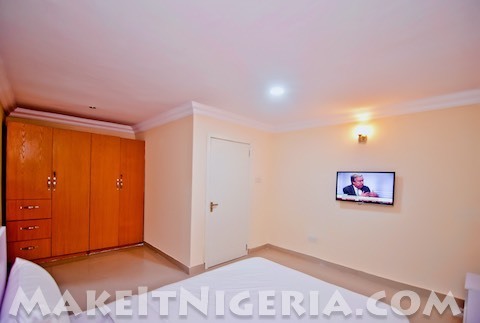 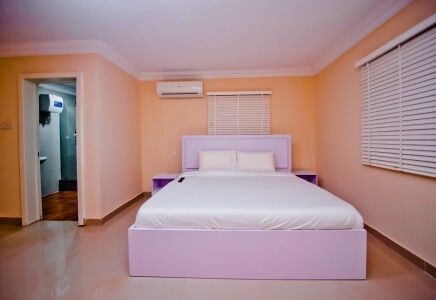 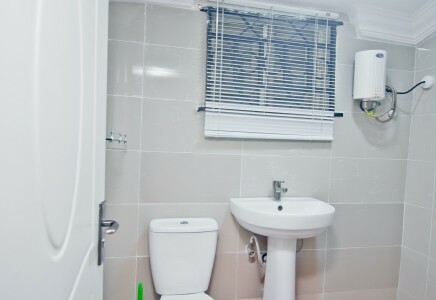 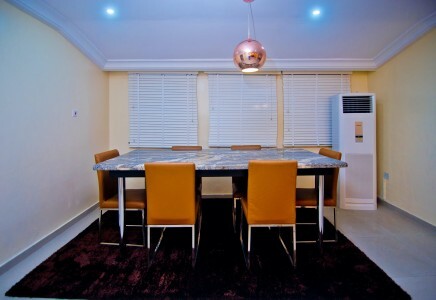 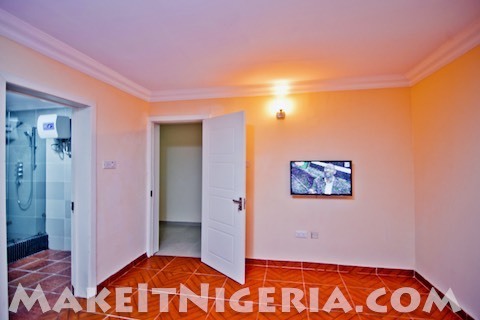 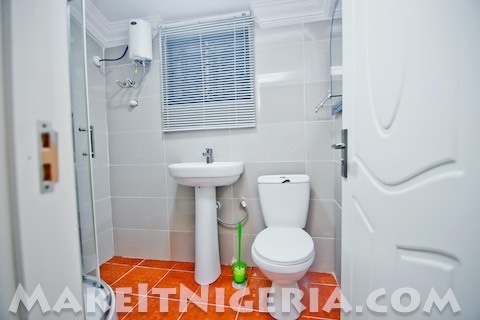 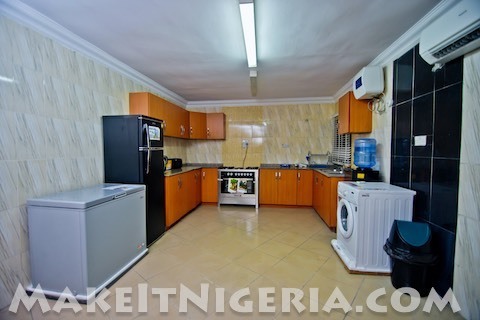 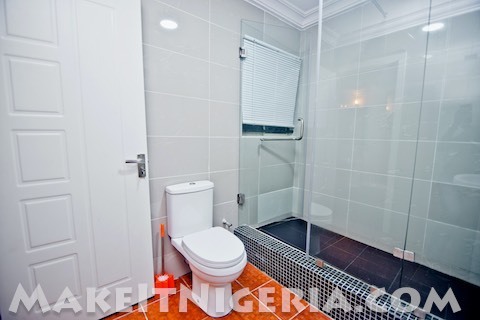 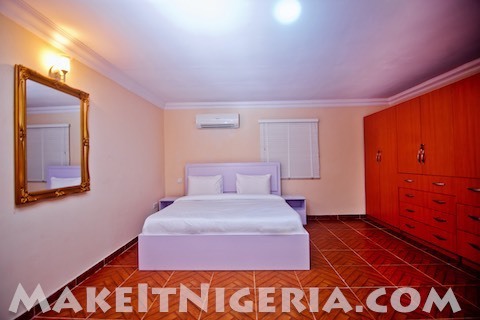 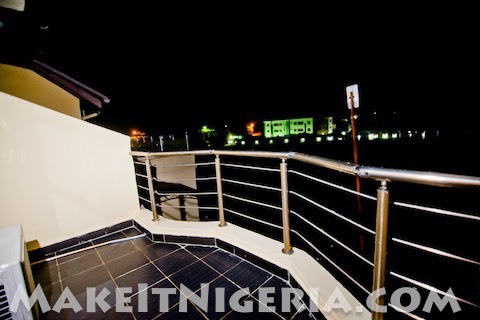 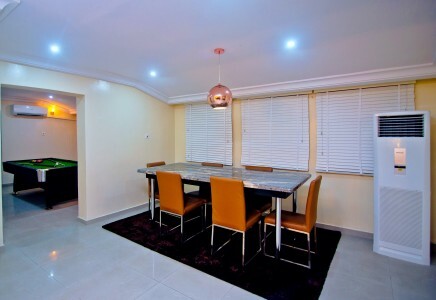 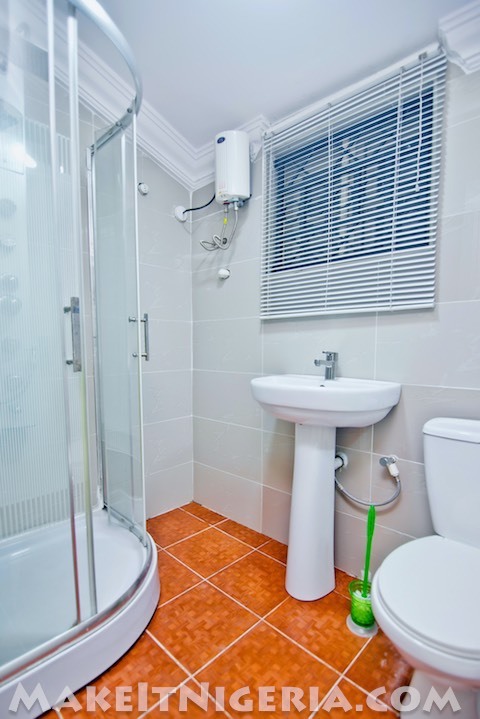 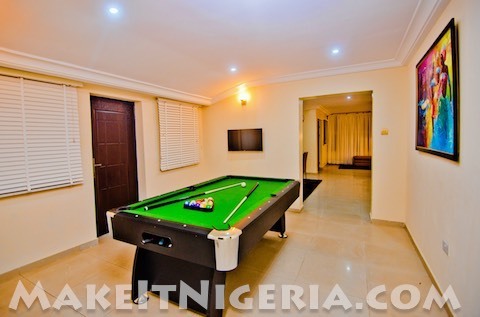 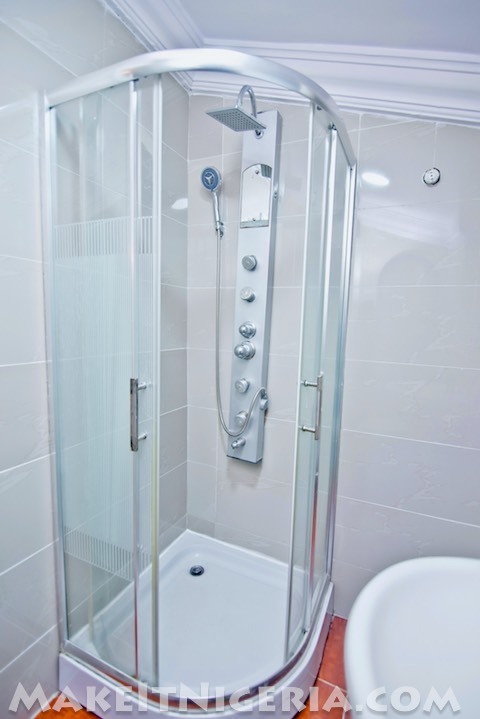 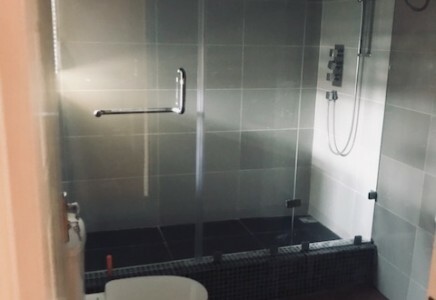 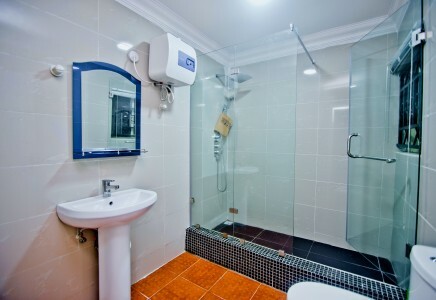 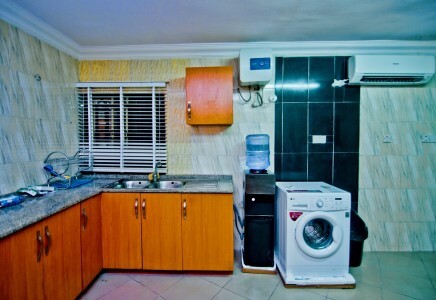 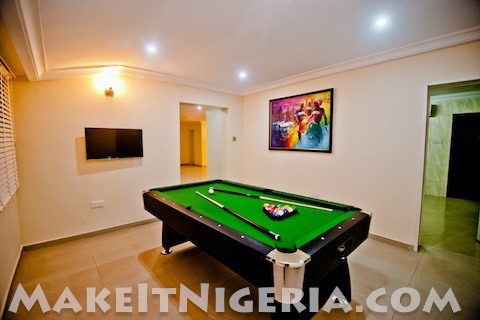 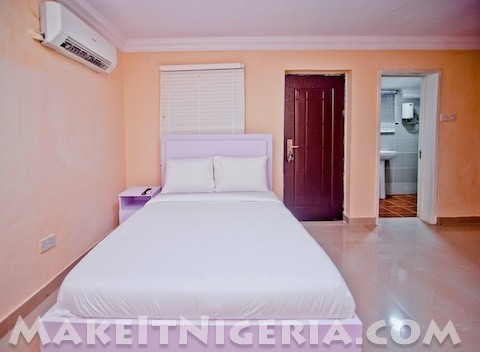 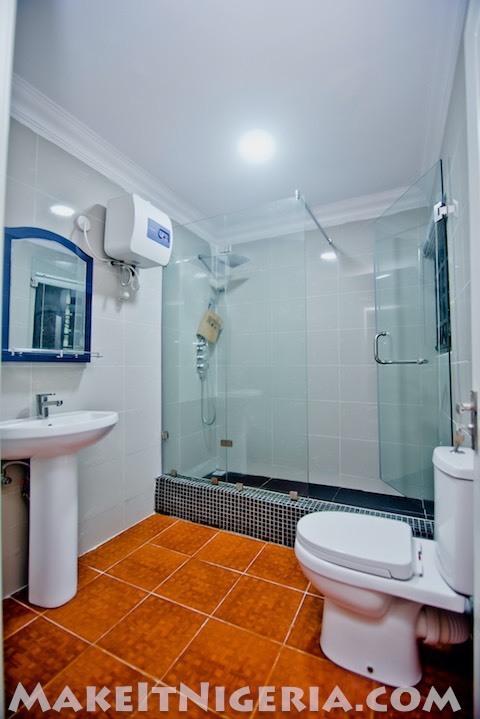 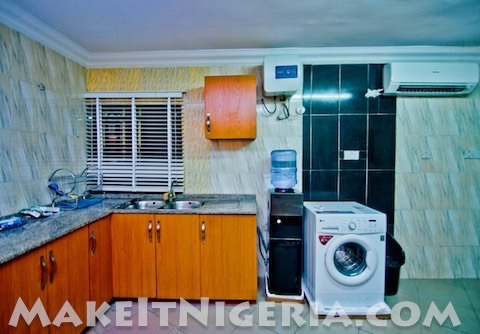 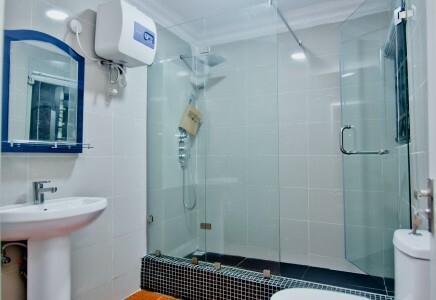 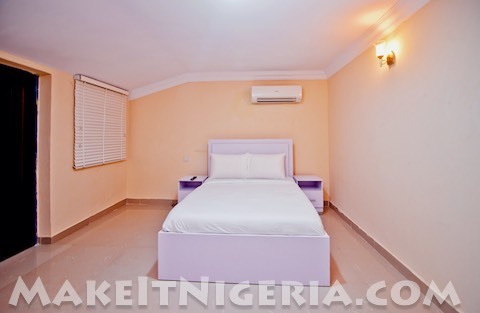 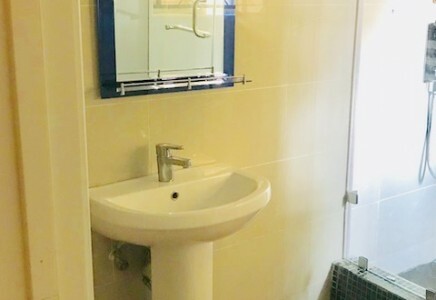 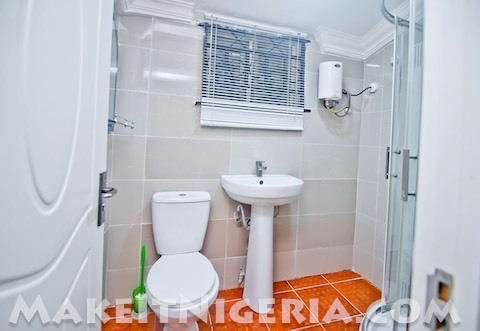 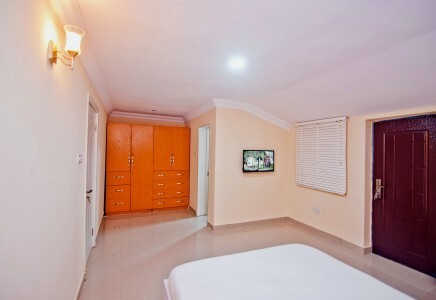 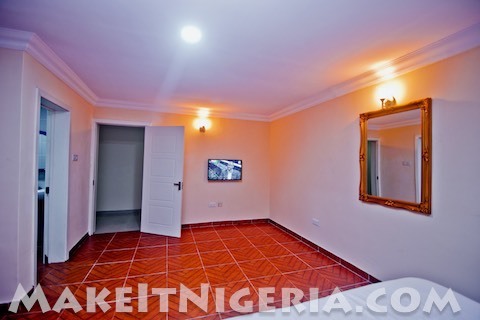 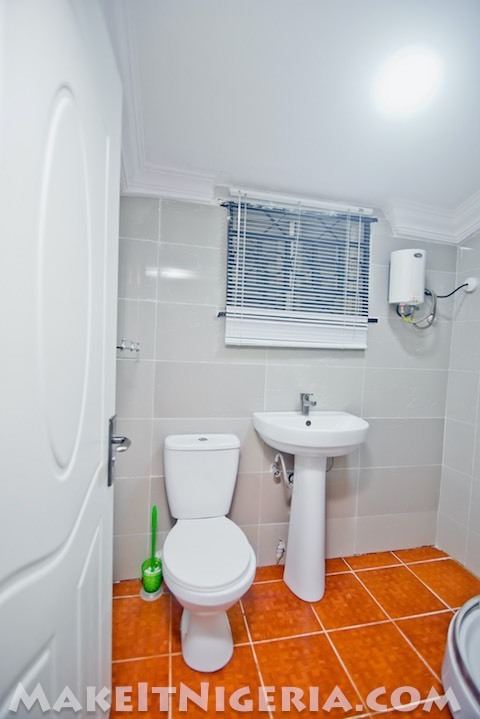 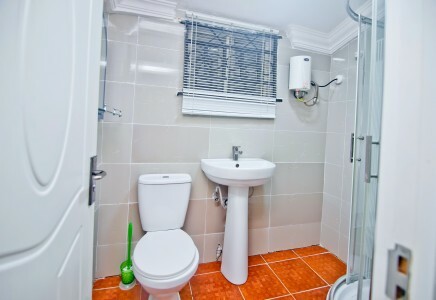 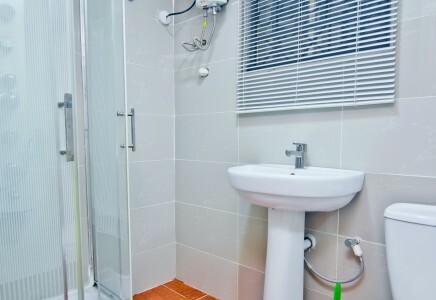 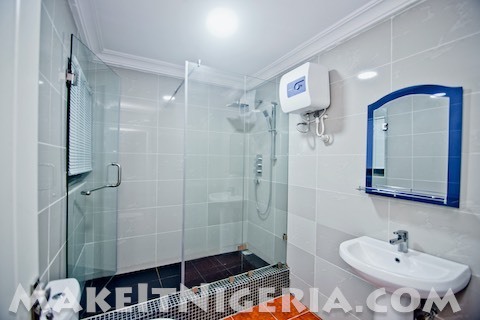 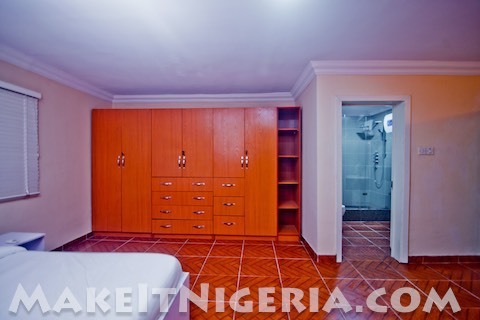 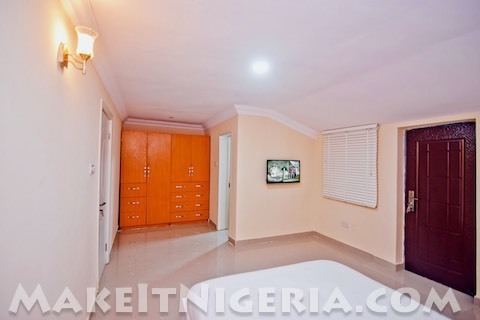 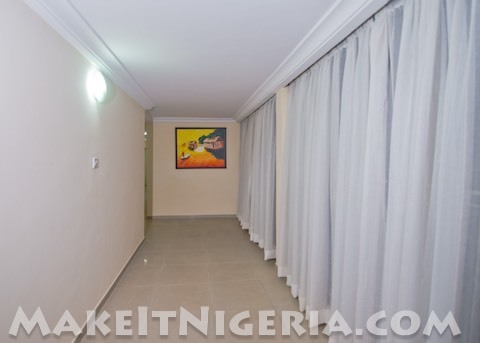 Whether you intend to travel for business or leisure, Abeke Court Apartment offer accommodation that provide all the privacy and convenience you seek. Let us be your hosts and satisfy your every need when you spend time with us, be it a long weekend or an extended stay. 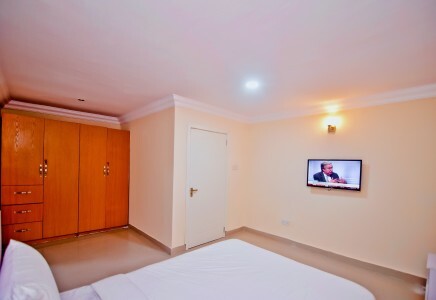 With Abeke Court Serviced Apartment, every check-in is a gateway to discovery, and every checkout marks the completion of another album of memories.